Eurocom is offering near perfect display colour representation through Professional Colour Calibration service in the line of EUROCOM fully upgradeable Laptops and Mobile Workstations. 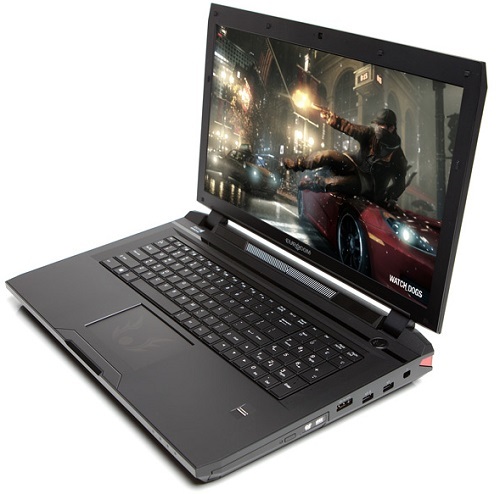 At the time of purchase, Eurocom notebooks can be customized based on Processor, GPU, RAM, Storage Drives, Keyboard Language, Wireless Card, Optical Drive, LCD Display and now Display Calibration. Eurocom is offering display calibration services at the time of purchase. Professional display calibration by Eurocom ensures customers receive a system that emits perfectly true to life colours. “Having a correctly calibrated monitor in front of you, whether you are a photographer, designer, digital artist or even a gamer is always recommended for maximum image accuracy” Mark Bialic, Eurocom President.